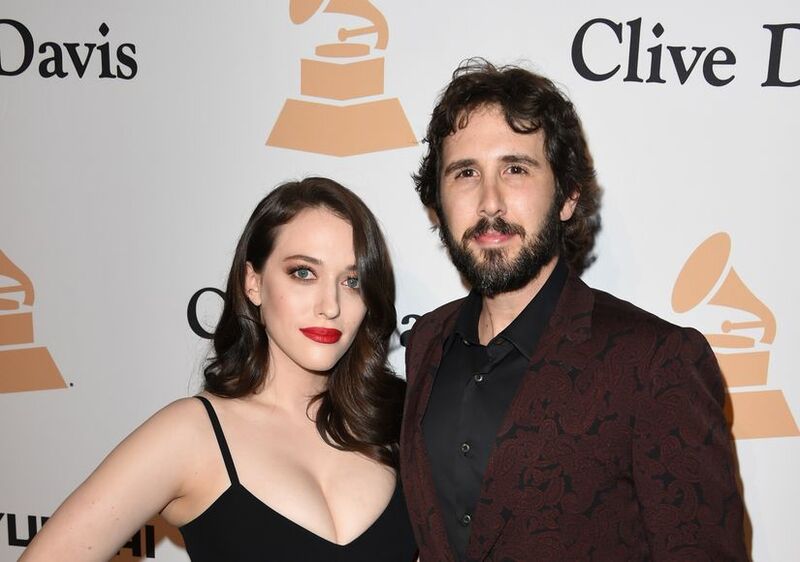 Singer Josh Groban and “Two Broke Girls” actress Kat Dennings have gone their separate ways after two years together. The two were introduced to each other by Dennings’ co-star Beth Behrs, who recently got engaged to her boyfriend Michael Gladis. Beth told People last year, "They're in this crazy business, they're both very calm and mellow and wonderful. And he treats her like a princess, and it's amazing." Josh and Kat made their red-carpet debut in fall of 2014 at the Beverly Hills Carousel of Hope Ball.